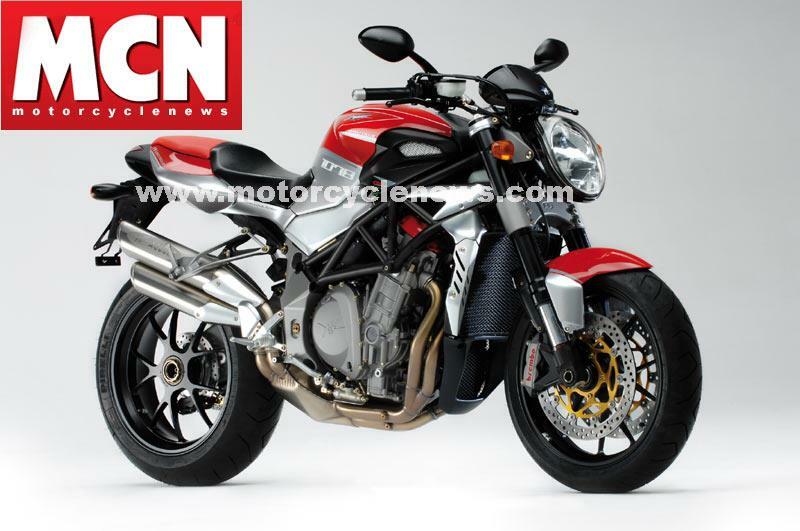 Italian motorcycle firm MV Agusta has revealed two new motorcycles for 2008 - the 2008 MV Agusta F4RR 312 and the 2008 MV Agusta Brutale 1078RR. 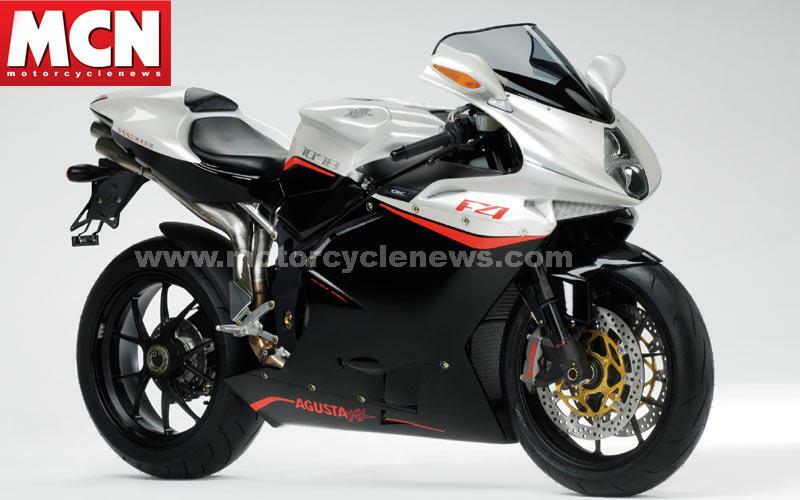 The new MV Agusta F4RR 312 gets an increase in engine size, from 996cc to 1078cc, upping power to a claimed 190bhp (10bhp more than the previous model). Aside from the power increase, the motorcycle keeps much the same specification as the previous F4R 312, using top of the range parts throughout. The MV Agusta Brutale also now gets the 1078cc engine, with a different state of tune aimed at more mid-range, and although peak power is down on the F4RR 312 at 150bhp, it's still the most powerful naked motorcycle MV Agusta has ever made. Don't miss MCN's biggest new motorcycle launch issue - out Wednesday, November 7, 2007.